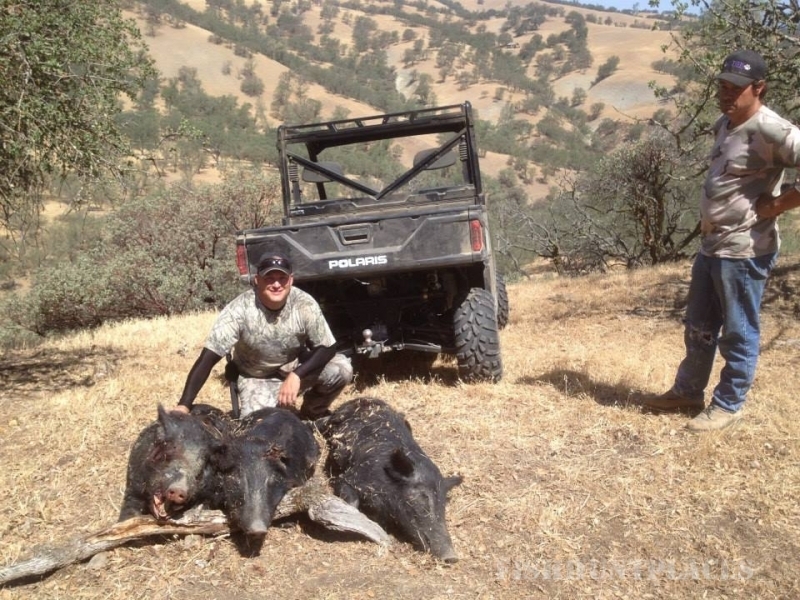 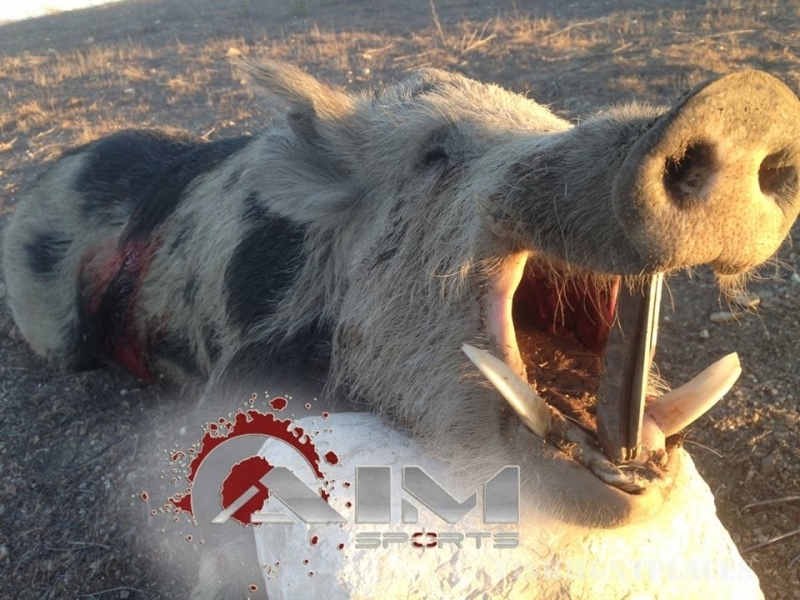 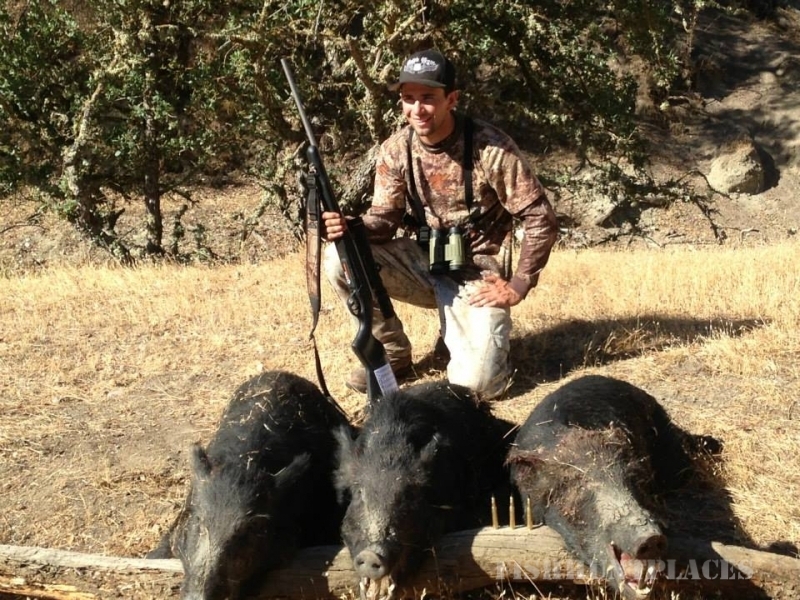 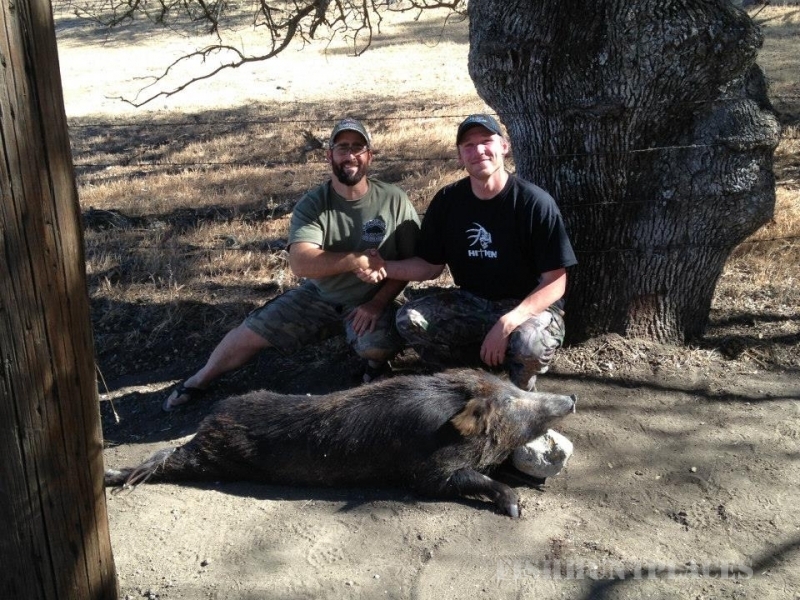 Huntsman Outfitters offers quality wild boar hunting for beginner hunters as well as the seasoned veteran. 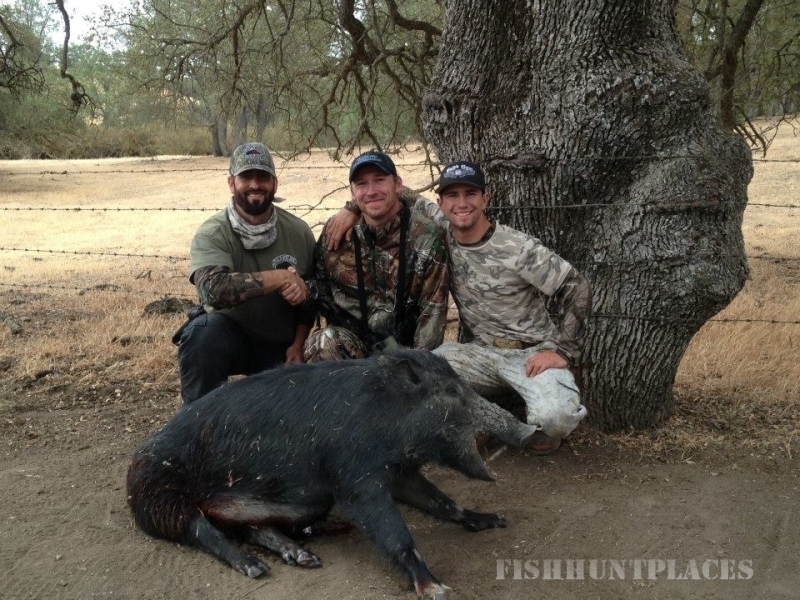 We have several ranches in the Paso Robles, California surrounding area with over 400,000 acres giving our hunting clients a wide verity of locations and terrains to hunt on. 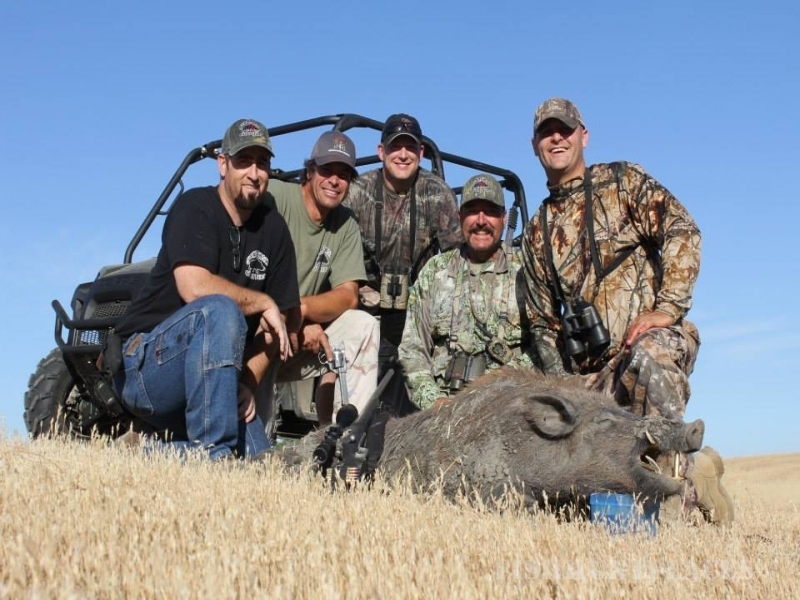 We will go the extra mile to insure we provide a truly great and memorable wild boar hunting or wild pig hunting experience. 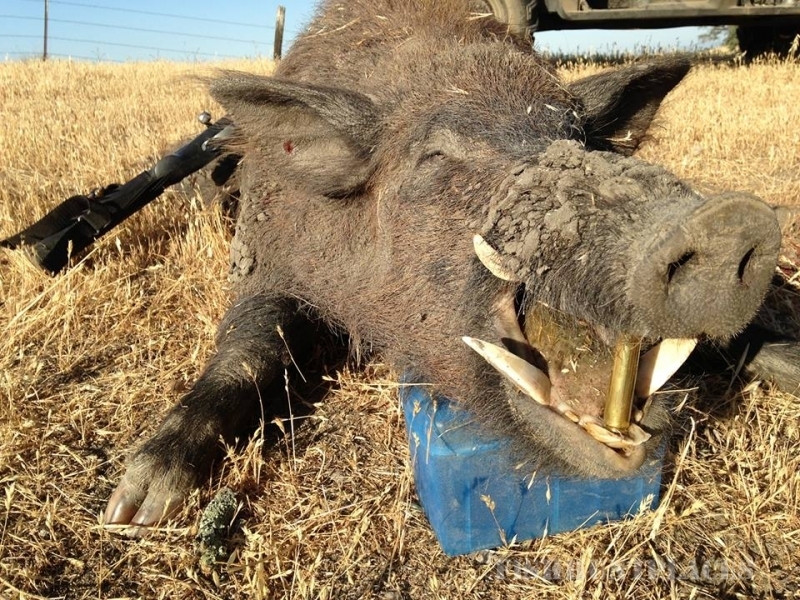 We do want your return business and are ready to service you!